Beautiful snails in a beautiful landscape! I am delighted, especially the first shot. Regards. I 'm the First .... And say wonderful to this capture for WATW. The both other I like too, especially the Black/White one. Wow, like pinwheels in the distance. Lovely horizon, all three, great shots! wow I Love that top photo. Nice composition and beautiful sky and reflection in the water. Very nice piece! Thank you for sharing. Me gusta la emoción estética de la imagen, sí y también mi propia lectura. Porque cada día más me ratifico en lo anécdótico del clima cuando lo primordial está conectado a un sentimiento. Sí Juncal, quien no tiene sentimientos no está vivo! Love can be beautiful and also not so good. At least, it is better to share in a brighter note. Especially like the top one! I love how the colors are emerging. Looks like they are coming up to tame the troubled sky! Very nice. Love the dramatic clouds. All I can say is wow! Simply stunning. Love the circles and swirls! Estas son maravillosas...Que cielo y que reflejos!!! An amazing image... and a great sky!! 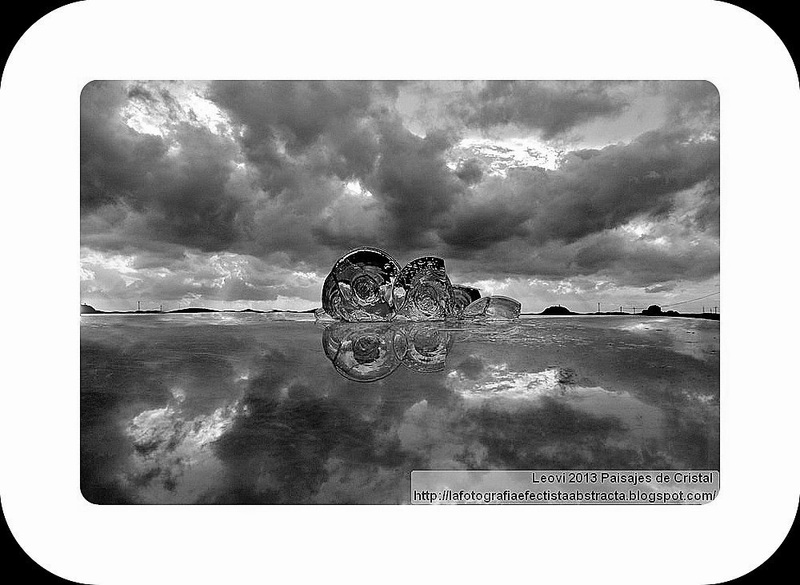 Beautiful clouds and reflections, great in black and white. A bejeweled cotton candy pink treat for all of us today! Than you! HPS and as always, I love seeing your pretty shares. The other two are gorgeous as well. Enjoy your weekend! Wow. This is amazing. So beautiful and powerful. Absolutely gorgeous! So wonderful reflections! My Saturday Snapshot post features BIKES! Wow that is really pretty. Personally I like the original full colour picture, but they all look quite cool. om my..look at the sky...so alluring! Fantastic details and reflections, Leovi! I am always surprised to see what you have been up to! Great shares, as always. Enjoy your week. looks like the coolest ship on the water EVER!